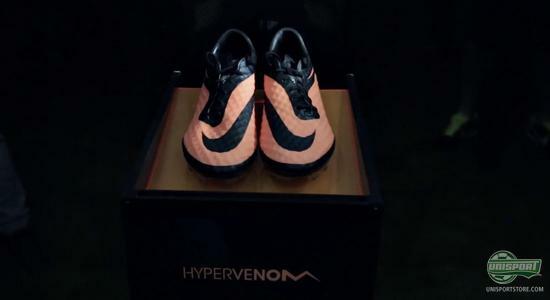 With the introduction of the new Hypervenom Phantom Nike have gone a new direction with their football boots  the game has changed and we are seeing more and more of A new breed of attack. Therefore they let the T90 slip into legends and Nike instead introduced the Hypervenom after many years of development and research. 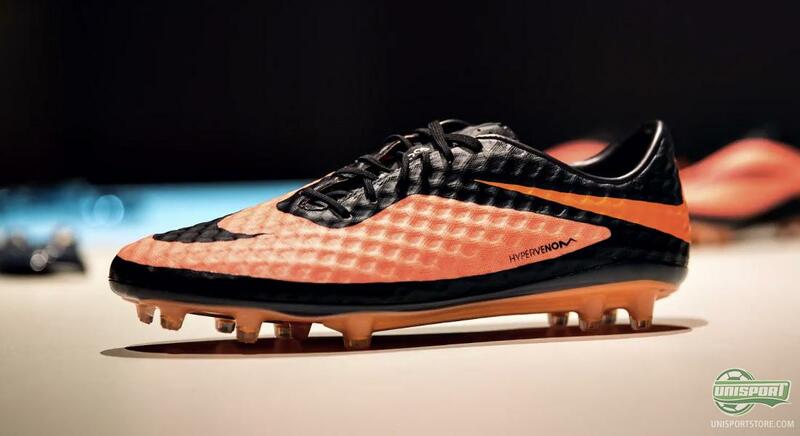 Why has the boot ended up like today, we have spoken to Nike Football Vice-president, Phil McCartney, about it. 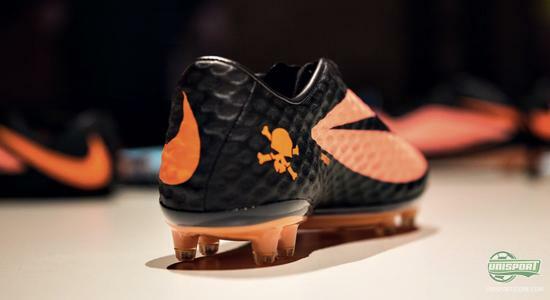 When we where invited to Rio de Janeiro with Nike to see the official launch of Nikes new Hypervenom we where looking forward to it for several reasons  naturally to up and close to the new boot, but also because we would get to chat to vice-president of Nike Football, Phil McCartney. Here we got to hear much more about the brand new concept, which the Nike Hypervenom covers. Phil McCartney, among other things, tell us the thought process behind the new upper made from NikeSkin, which Nike invested much time and effort into developing and perfecting. At the same time McCartney also goes into depths explaining the new stud-configuration and revolutionising soleplate, which the Hypervenom is fitted with. 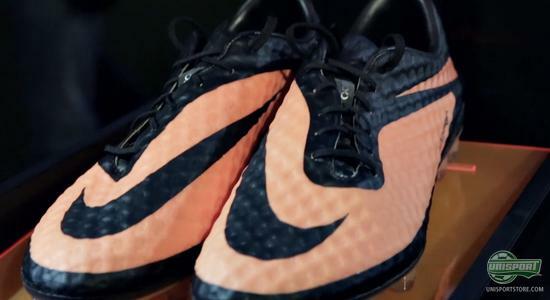 Here you can also hear what the idea behind the two-part toe-zone is, as well as why the Hypervenom is made with purely conical studs. 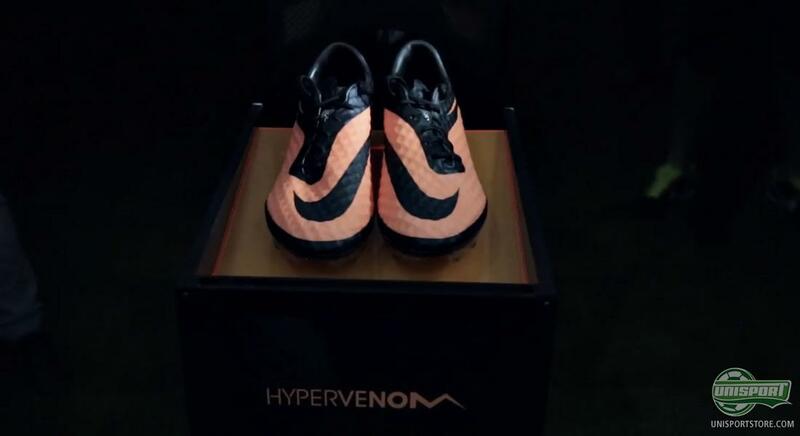 Another important question we had answered from McCartney, was the new team of strikers, who would be wearing the Hypervenom  A New Breed of Attack. The undisputed front figure for the boot is Neymar, who will be swapping out his Vapor IX for the Hypervenom Phantom. 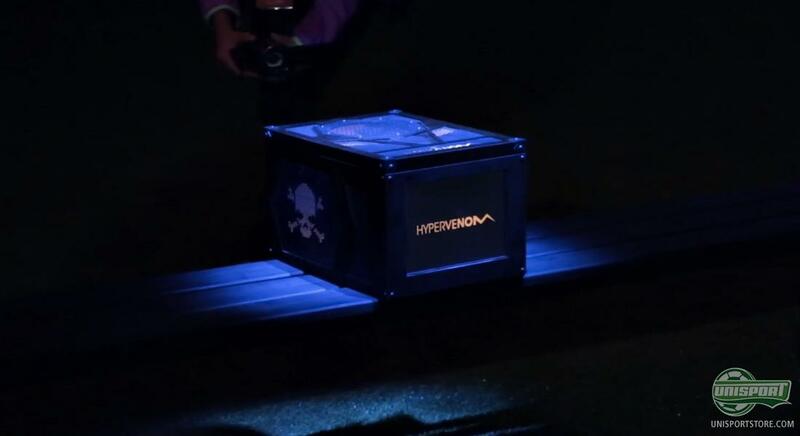 Why was it Neymar who was given the honour and not Wayne Rooney, Zlatan, or Lewandowski, you can find out in the interview  along with many more cool Hypervenom facts. 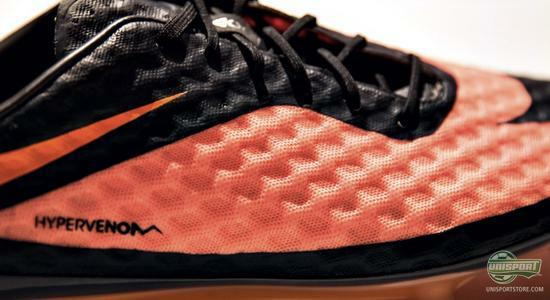 Does the Hypervenom sound like something you might like? Pre-order your pair here  just 192. Hypervenom Phantom is without a doubt an exciting boot and after hearing more from Nike Football's VP, we definitely no less impressed by the massive piece of work there has been put into it. What do you say to the Hypervenom? And do you think the new technologies will work? Share your thoughts in the box down below.